A group of friends traveled across the country in search of their friend, Ed Pelzner, who's been living on the streets here after his life recently fell apart. What we've learned about Ed's story so far: after his business went bankrupt, and his relationship with his girlfriend collapsed, Ed turned his back on his life and all his belongings, and left Washington, DC for the streets of San Diego. “If I was on the street, I would hope some friend would come looking for me," childhood friend Will Cravens said. Three of his friends arrived here a few days ago, hoping to find him. 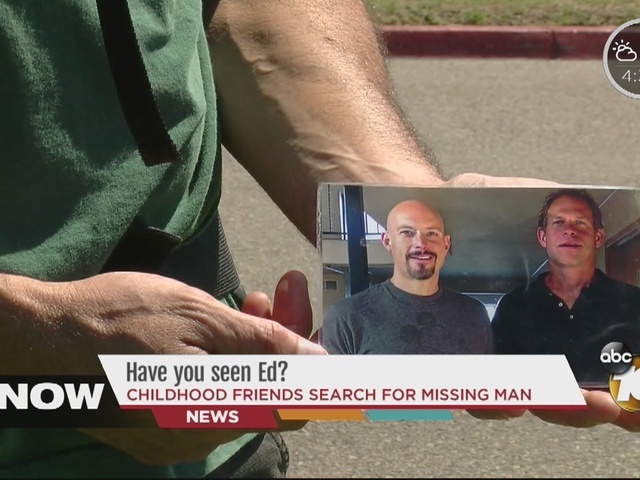 Steve Bowman, Brian Curruthers and Cravens - all businessmen who have taken a break from their own jobs and families for friendship's sake - are walking the streets, even sleeping out on sidewalks at night, in hopes of tracking Ed down. The hope is that by getting Ed's picture out on the internet, they might have a better chance of locating him. 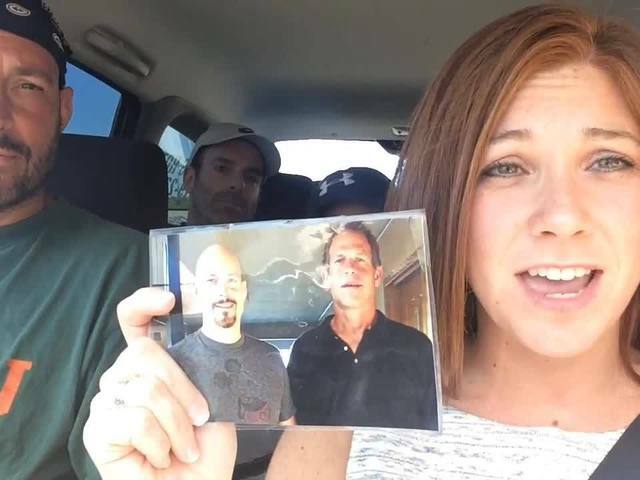 The searchers have intermittent cell service and battery power; for now, if you've seen Ed, email reporter Bree Steffen with the information: bree.steffen@10news.com.